Leontes has everything a man could want. He's the King of Sicilia, he and his beautiful wife are expecting another child, and his childhood friend Polixenes is visiting. Polixenes plans to return home soon (he is the king of Bohemia; his people need him), but Leontes wants him to tarry longer. Leontes asks his wife Hermione to talk Polixenes into staying, and she succeeds. And then Leontes, in a fit of male pique, loses his royal marbles. Convinced Polixenes consented to Hermione because the two are having an affair, Leontes imprisons his wife, has his new daughter abandoned in the wild and orders the murder of Polixenes. When Leontes calms down, he regrets everything — only it’s too late. Hermione died in prison, his daughter is gone and Polixenes is dead. All that's left for Leontes is grief. But what if all his advisors and subjects had more sense and compassion than their king, and some of his victims survived? 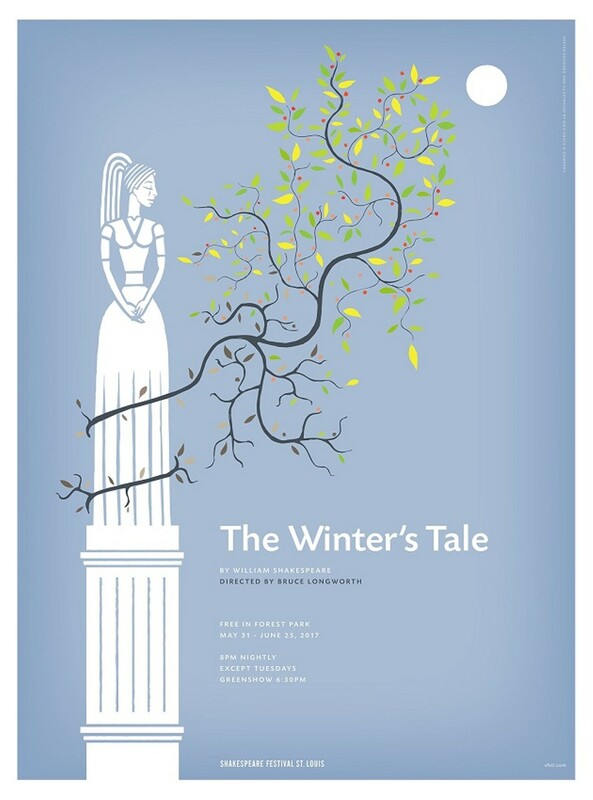 Shakespeare's The Winter's Tale begins as a tale of woe and ends with a chastened king who has learned temperance and kindness. 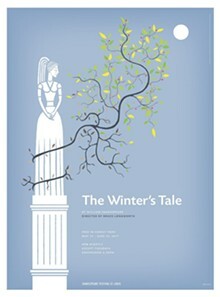 Shakespeare Festival St. Louis presents The Winter's Tale at 8 p.m. every night except Tuesday (May 31 to June 25) at Shakespeare Glen in Forest Park (Fine Arts and Government drives; www.sfstl.com). Admission is free.